ZAMBIANS should rise above political, tribal, racial and gender inclinations as the country embarks on a journey to transform itself into a prosperous country, President Edgar Lungu has said. 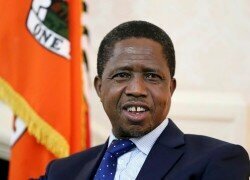 And President Lungu has said Zambia has had a proud record of unbroken peace and stability since Independence in 1964 and that the country had continued being a shining example of democracy on the continent with successful and smooth transitions from one administration to the other. 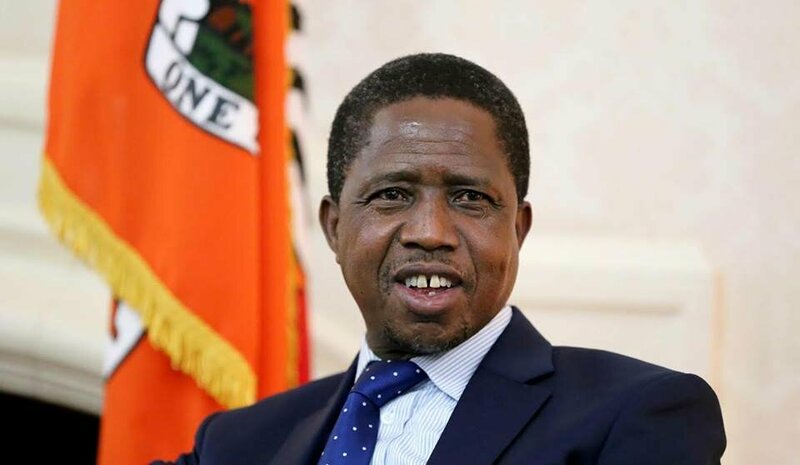 Addressing the nation both on radio and television on the eve of the 52nd Independence anniversary yesterday, President Lungu said Zambians should collectively get resolved in their aspirations to build a better and prosperous nation. President Lungu said he was greatly concerned that a number of the country’s nationals were lacking a greater sense of patriotism and were using their positions for personal advancement while others were working with foreigners to rob the country of its wealth. “Together we must, therefore, always uphold the spirit of nationhood and patriotism. In this way, we will be providing a peaceful, secure and stable political, socio-economic and cultural environment to achieve prosperity for all,” President Lungu said.